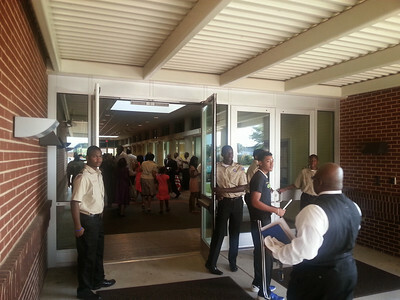 On Sunday, October 06, 2013 the Greenville (S.C.) Alumni Chapter Kappa Troop 1911 attended Bethlehem Baptist church. 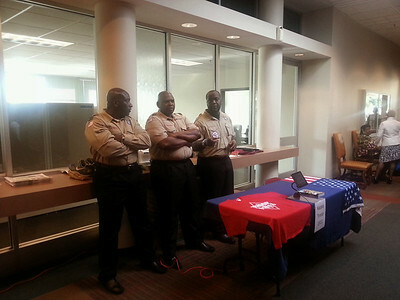 As they were recognized for being one of the premier minority troops in the Blue Ridge Council, South Bounder District and their many scouting activities. 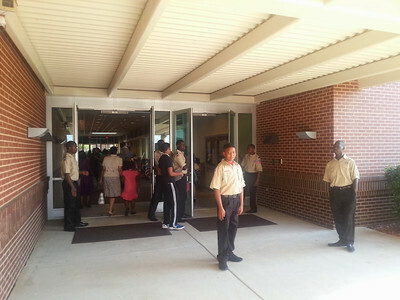 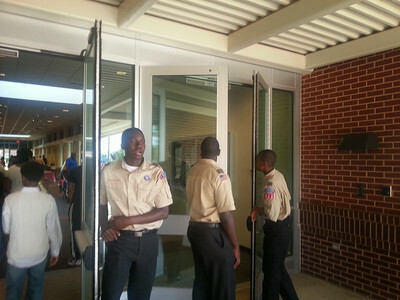 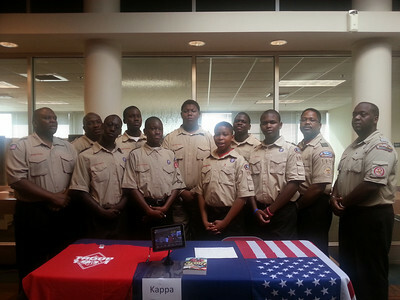 Kappa Troop 1911, also recruited 2 more young men that want to join their ranks.